bar, called The Dry Dock at Canary Nest. This permit would allow the restaurant/bar to operate until 2 AM daily. Without the permit it can stay open until midnight. likely to come with the late hours permit. as to build a bridge between the neighbors and the new business owner. 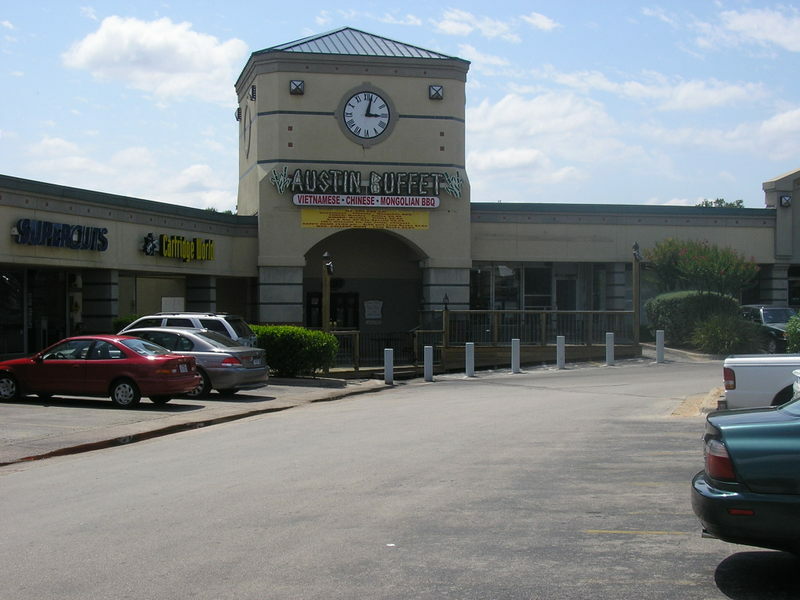 The City of Austin case manager for this case is Senior Planner, Kathy Haught: kathy.haught [Email address: kathy.haught #AT# ci.austin.tx.us - replace #AT# with @ ], phone 974-2724.
restaurant – in advance of the meeting.